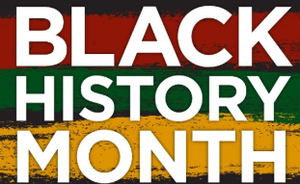 As part of its Black History Month programming, the Danbury Library will host stamp collector Alicia Labrador who will present an interactive presentation about the Commemorative Postage Stamps, Black Heritage Series on Saturday, February 23 from 2:00-3:00 p.m.
Ms. Labrador will discuss the many important leaders, inventors, educators, entrepreneurs, artists, and athletes featured in this series. This program will celebrate each person's achievements and accomplishments as milestone highlights to American and world history. The program is free of charge. Registration is required online at danburylibrary.org or call 203-797-4505, option 3. For more information about the program, call 203.797.4505, ext. 7731.